The bit where you say, “tell me what you think of my new book” surprised me. I would definitely like to see and read this book. I don’t do a whole lot of reading Anymore. 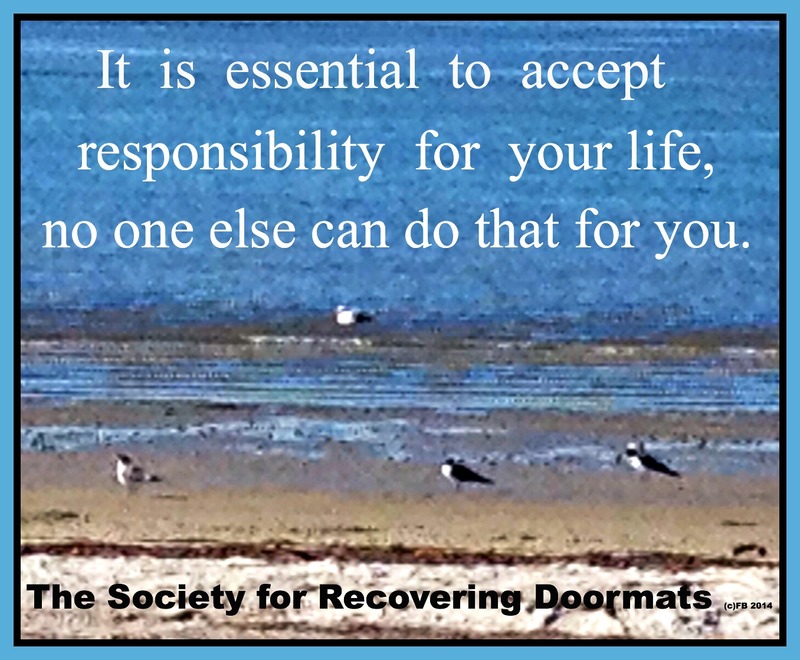 I too am a recovering doormat. I would very much like to read this book. Can you let me know when and where to buy it? Please and thank you… ?